Software Island has built an extensive competency in providing Microsoft .NET solutions and .NET application development services. Software Island with its quality .NET Programming Developers concentrates on delivering rich UI, performance based applications with proper data and memory management techniques. Software Island provides timely, efficient and affordable Programming Services having gained experience through a variety of challenging .NET based applications done for customers based in India, UK, USA, Canada, Singapore, Dubai, Hong Kong & Australia. At Software Island with expert team of .NET Application Development, we are ready to serve businesses by providing web based Application Development. 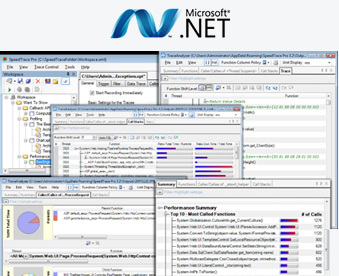 Hire our .NET App Developers who are leveraging our in-house expertise and technology. With sophisticated .NET Framework Development tools, we can create world-class applications and design optimized websites with rich UI.